If you enjoyed Plumber, you will love Plumber 2. 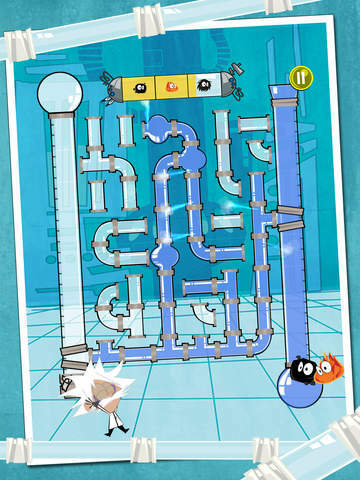 With this addictive puzzle game, children and adults alike will be faced with amazing challenges. In this new version, we added a few twists. In the challenge mode, your goal will be to capture as many creatures as possible. 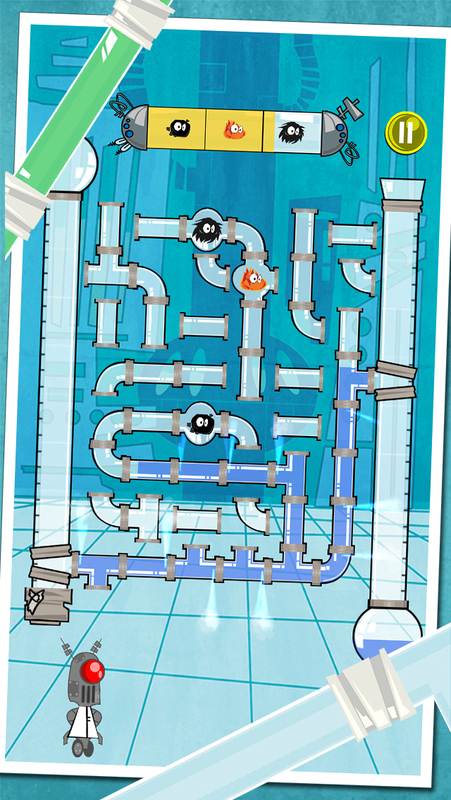 They are stuck in the pipes and it's your job to capture them as the water flows through. 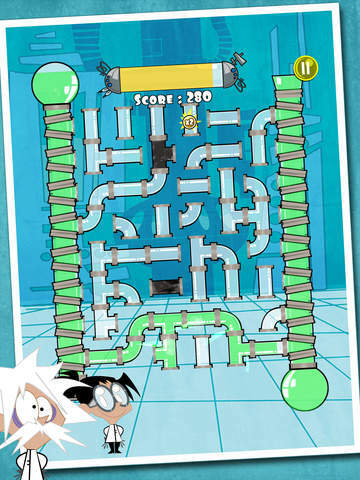 Managing to solve one level is an accomplishment. But solving a level while capturing all the creatures is an other. 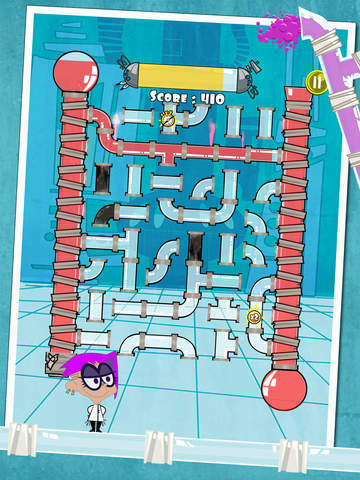 Plumber 2 allows you to challenge your friends as well.